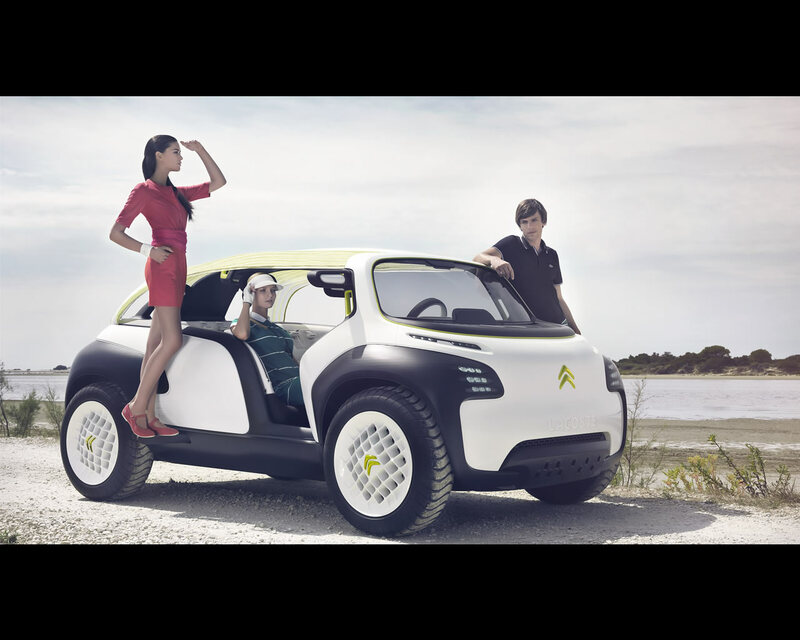 Two names, CITROËN and LACOSTE, have come together with a shared vision to cultivate boldness, creativity and optimism. 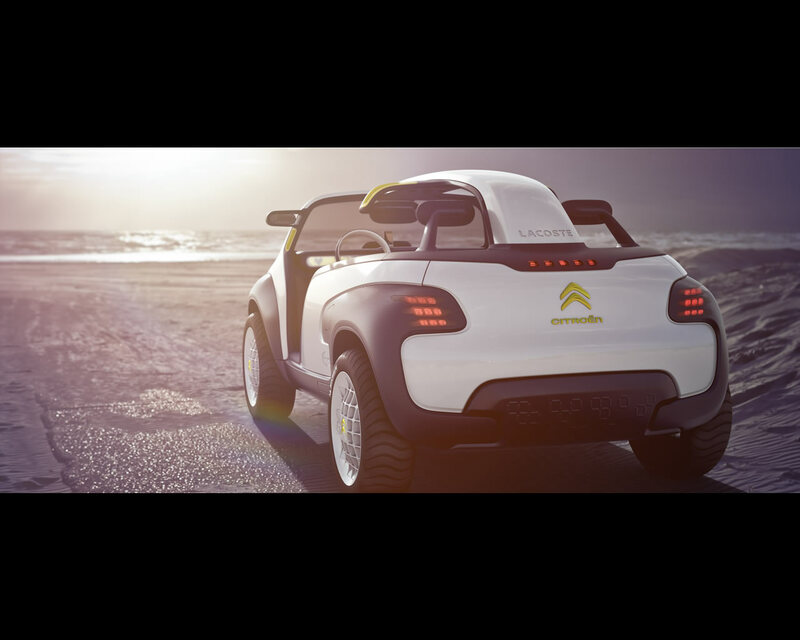 The result of these common values is the CITROËN LACOSTE Concept car. 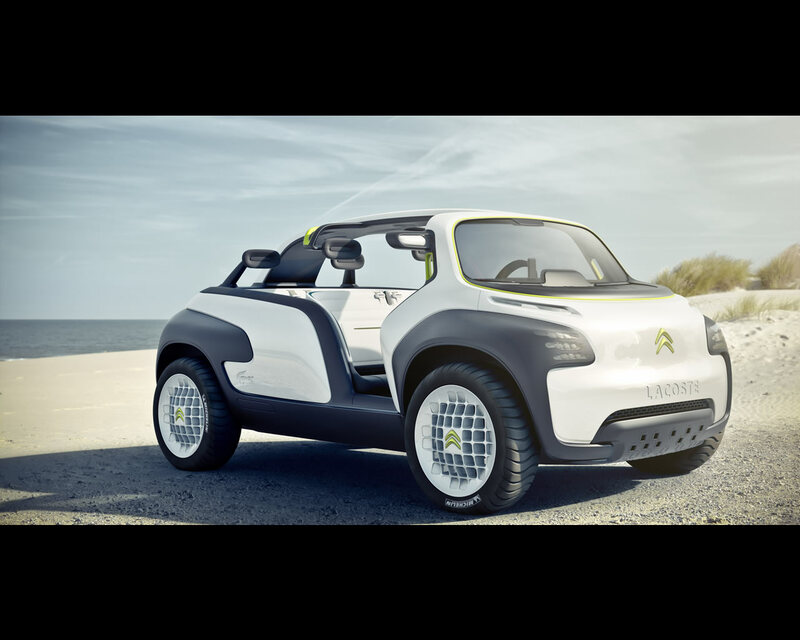 The new concept car is both resolutely CITROËN and typically LACOSTE. Positioned at the crossroads of the automotive world where fashion and sport meet, it makes a number of references to these two sectors. 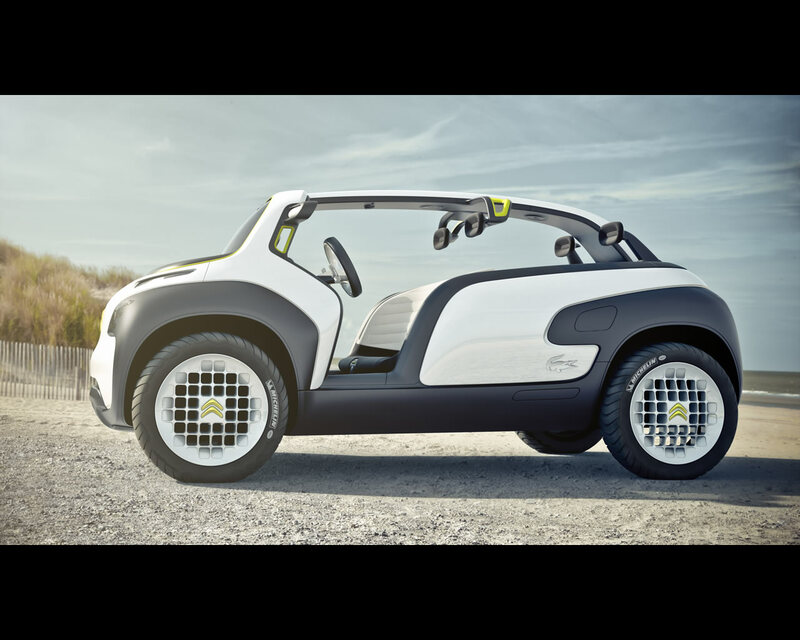 Stylishly minimalist and elegantly laid-back, the CITROËN LACOSTE instantly attracts with its off-beat sports aesthetic. It features a high waistline, bulging, textured wings, minimum overhang, and golf ball-style rims on wheels placed in the furthest corners of the body. Cabin access couldn’t be easier, since the doors have been replaced by broad cut-outs in perfect harmony with the body styling. 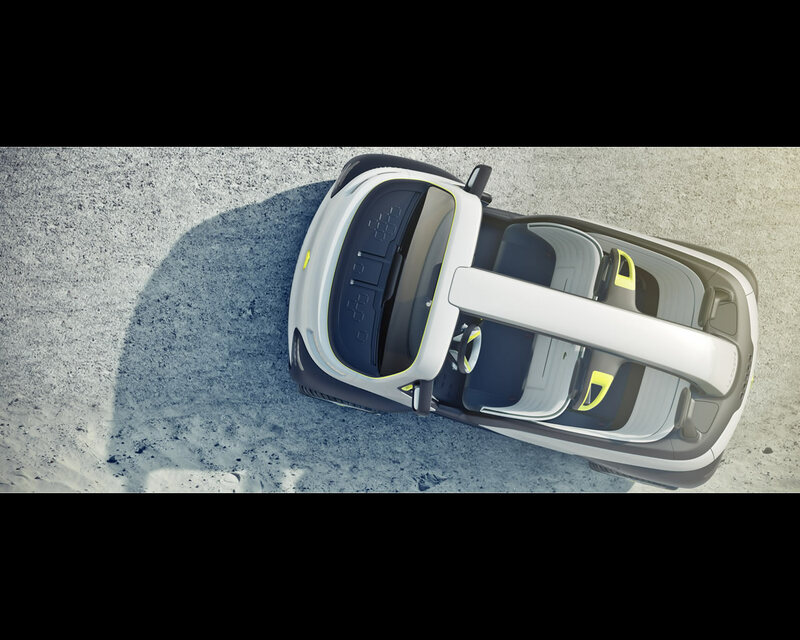 Access to the rear seats is just as easy, with passengers simply jumping on to the rear bench. And for transporting luggage or sports equipment, the rear bench slides handily into the boot. 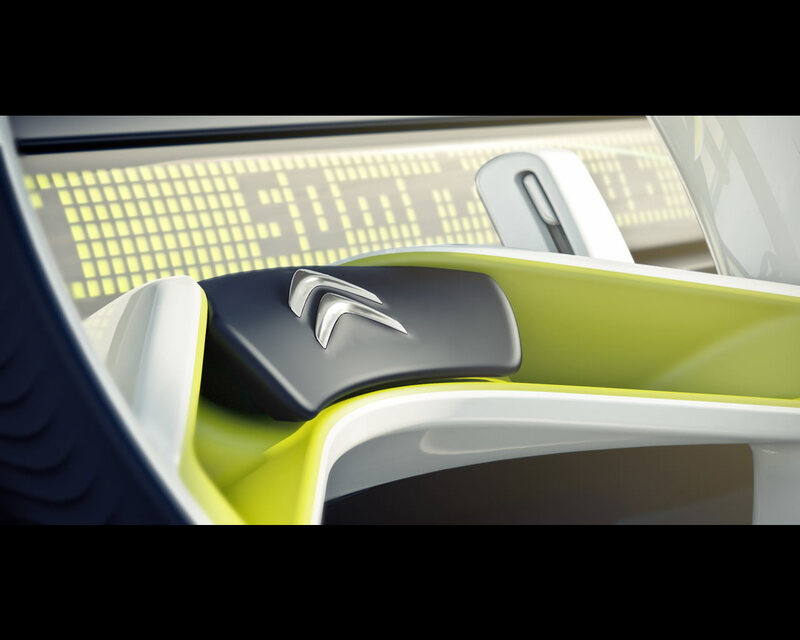 The cabin contains countless storage areas for enhanced travelling comfort. 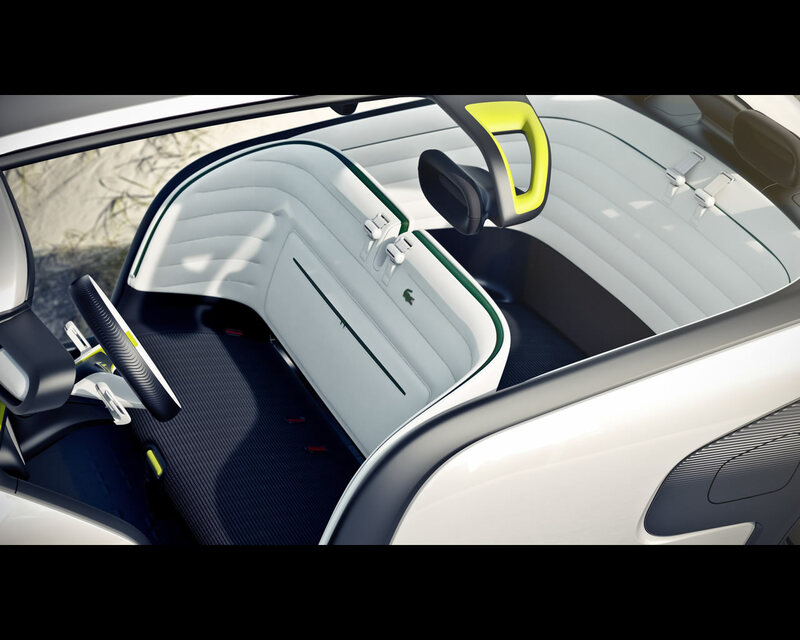 The compartments are discreetly located, under the ends of the dashboard and in the two benches, and feature sliding doors in green, echoing the colour on the seats. The seats are also overstitched in white cotton, with a weave closely resembling that of the polo shirt, an iconic LACOSTE design. The seatbelt anchorage points get “necklines” like polo shirts, while the seats are covered in a robust, rope-like cotton, a direct allusion to the ribbed hems of the same brand. 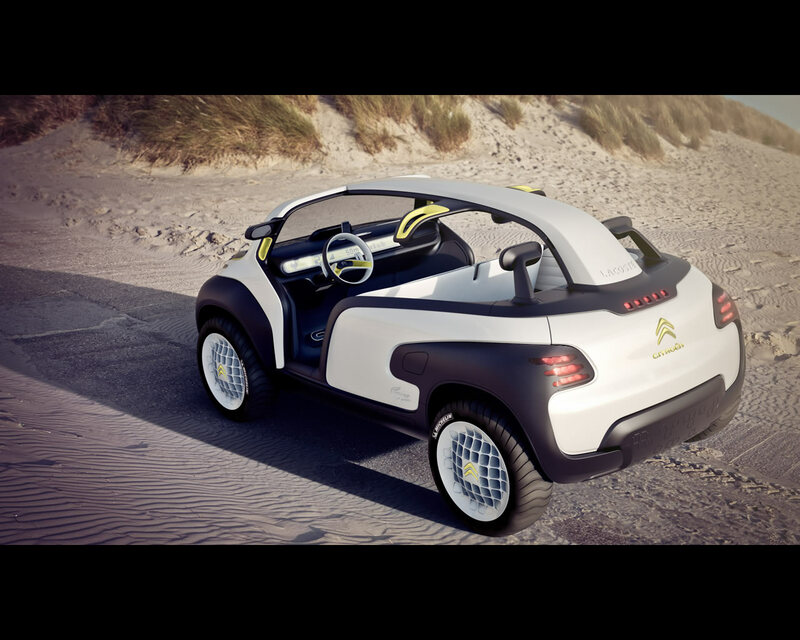 The elegance of the CITROËN LACOSTE is to take this approach while retaining the lightness of tone inscribed in its DNA. The choice of drivetrain plays a key role here. 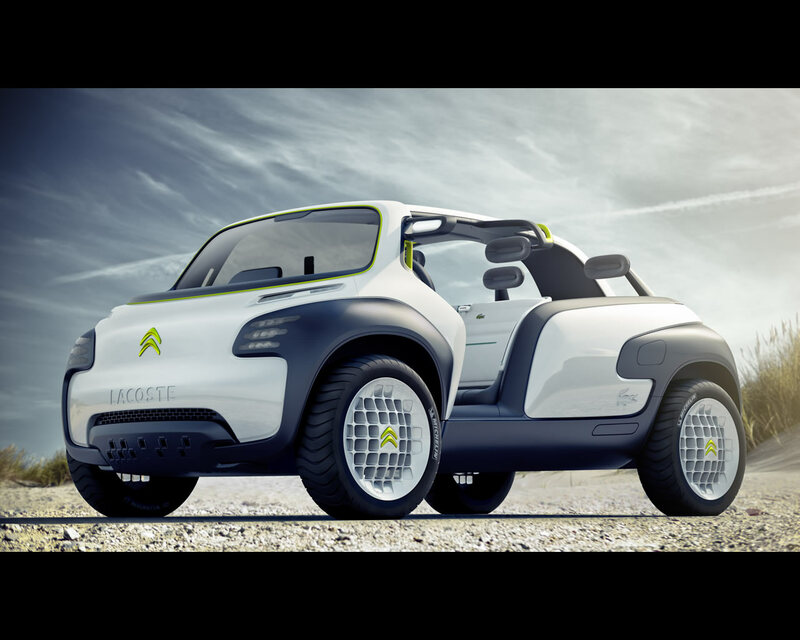 The concept car opts for a 3-cylinder petrol engine with plenty of performance on tap to power a vehicle of this size and weight. Strictly speaking the car has no fixed roof. 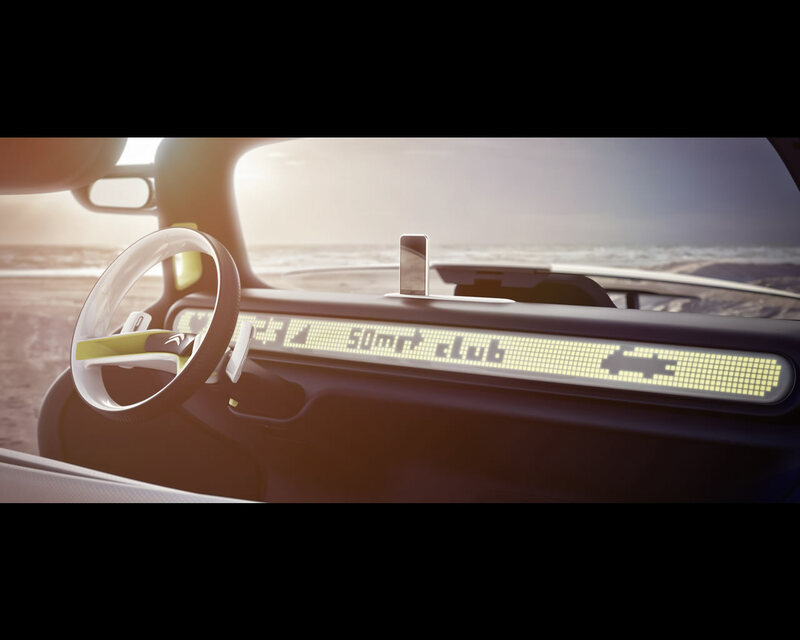 In its place is a T-shaped structure anchored in the windscreen that extends back to the boot, forming a sort of backbone. This structure has several functionalities. 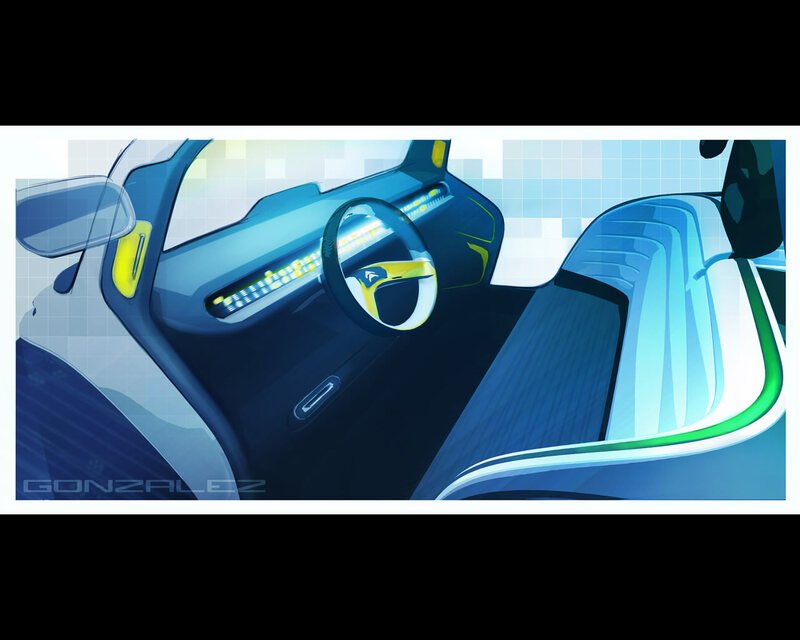 It is of help when accessing the vehicle and features an ingenious system that provides shelter for passengers. 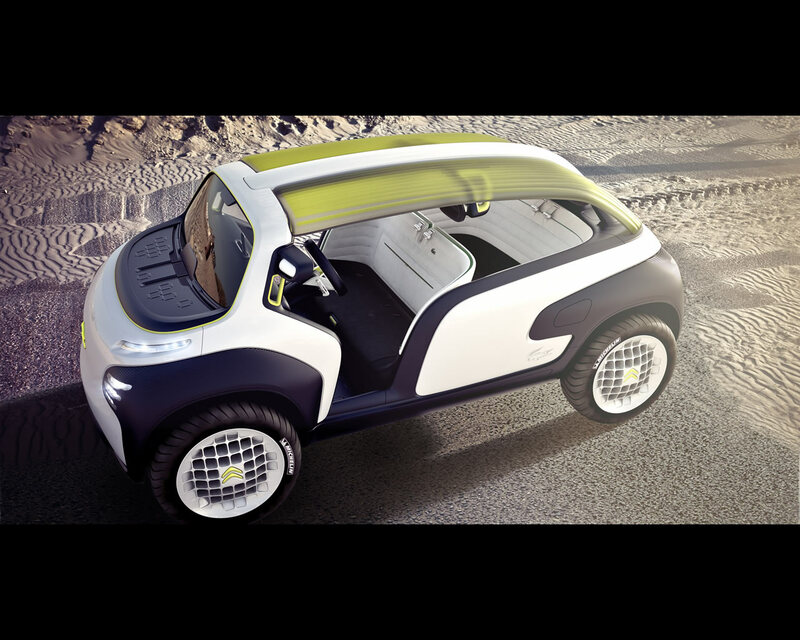 An auto-inflatable hood deploys all the way along the “backbone” to form a soft-top roof. 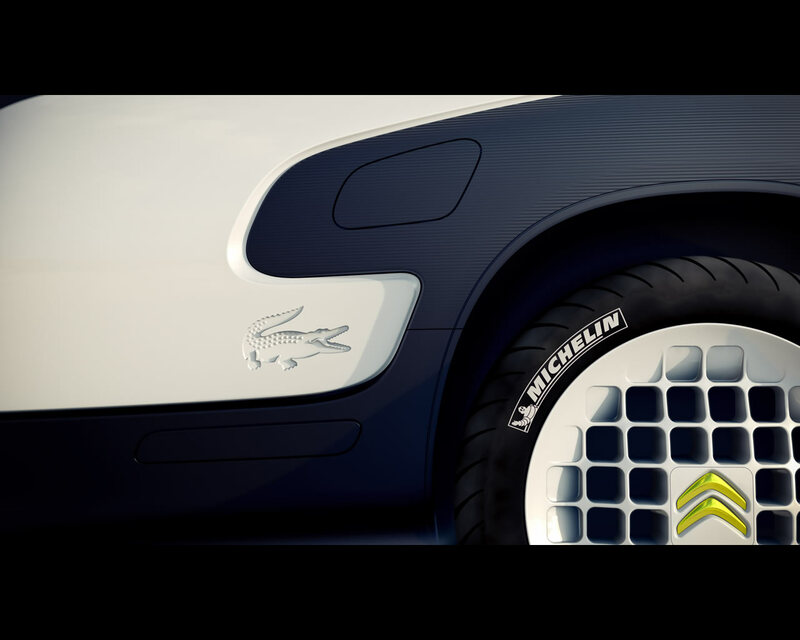 At the crossroads of the worlds of motoring, fashion and sport, the CITROËN LACOSTE makes a number of references to these three worlds.